In the heart of the city, surrounded by theatres and artists, by the vibrant energy of the historic city center and where you can taste the emblematic ginjinha, where laundry once hung on the clothe lines of ancient buildings, immortalised by photographers’ lenses, we find an area where culture and gastronomy are shared among locals and travellers, experiencing the true heart of the city. 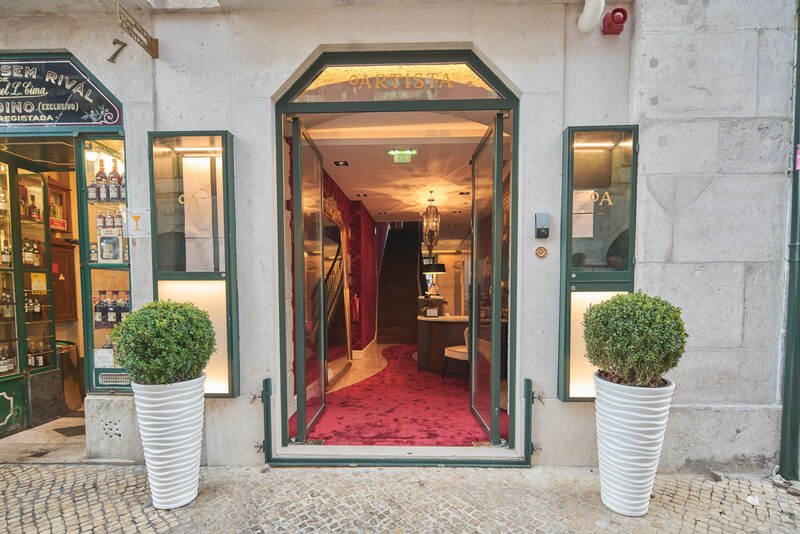 O Artista is a boutique aparthotel located in the center of the historic and bohemian Baixa Pombalina, rebuilt after the 1755 earthquake with an orthogonal layout and grandiose 18th century architecture. 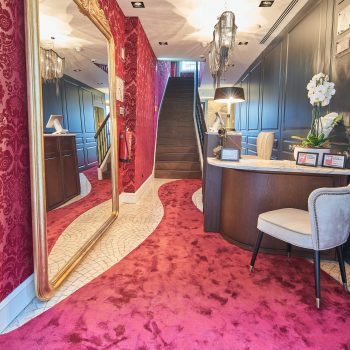 Located in the Largo do Regedor, at a crossroad flanked by Lisbon’s lively downtown streets and the noble Avenida da Liberdade, O Artista features 16 apartments and 5 rooms. O Artista symbolises a tremendous passion for Lisbon. The exaltation of being Portuguese, the apogee of the cultural movements of the fifties, a mythical time for cinema when actors such as Beatriz Costa and Vasco Santana were the biggest stars. O Artista is the former property of the later and was reconstructed by João Tiago Aguiar and decorated by Nini Andrade Silva. It now emanates an atmosphere of sophistication that takes us back to the dramatic scenarios painted by masters of the past century. 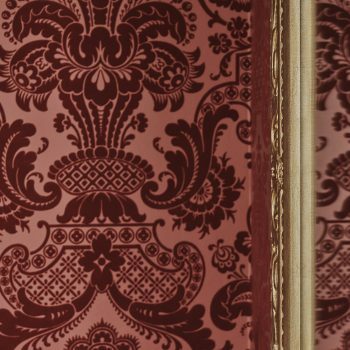 Rich in genuine and differentiating elements, both classic and contemporary, every nook and cranny is a true ode to art. 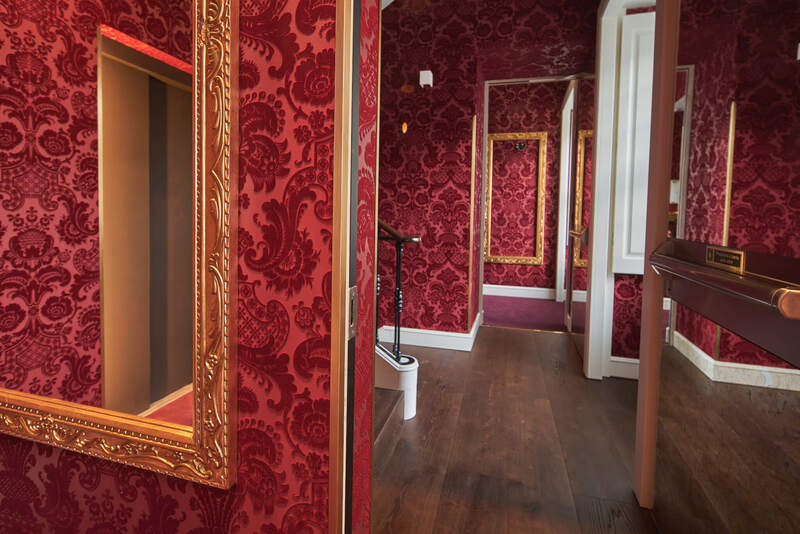 In a bid to inspire every guest, we renamed the apartments and rooms so that each one would be an homage to an artistic profession. Come inspire yourself with us. In order to make your visit absolutely unforgettable, we also have an up-to-date cultural agenda, ensuring that you stay informed about the various forms of art the city has to offer.